Skyhouse is located in Sector 32, Noida and stands nearby Reliance Digital. The glittery ambience of Skyhouse makes it a great place for big occasions. 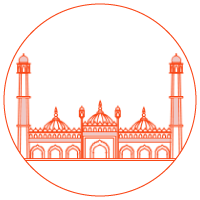 The decently-priced menu encompasses a list of cuisines such as North Indian, Chinese, European, Mughlai that are inspired by the gourmet places. The chefs here are efficient at giving the look-good factor to the dishes. 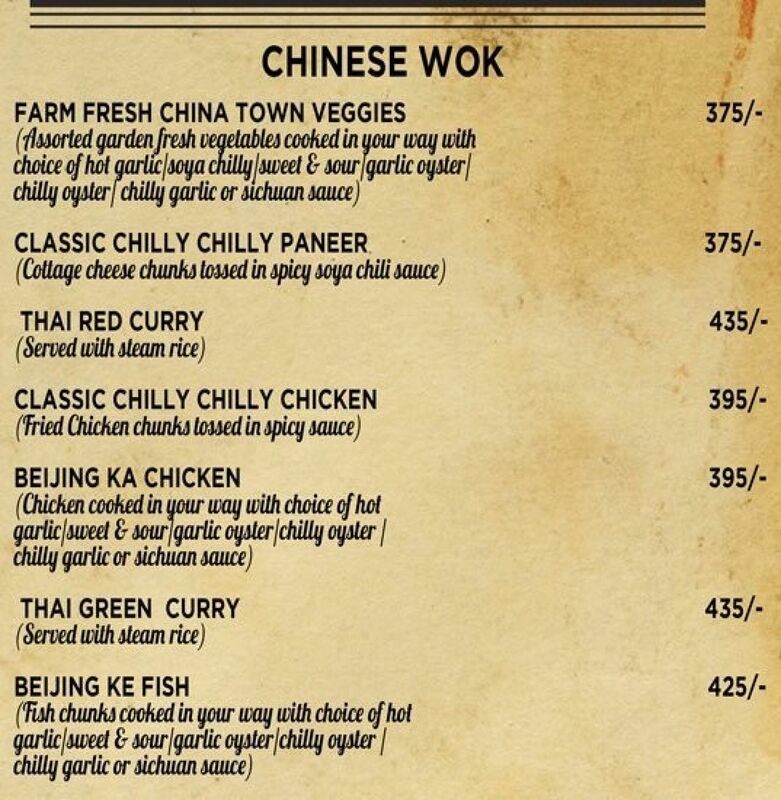 Their ‘Garden Fresh Vegetable Dimsums’ and ‘Peri Peri Chicken’ are perfect companions for your drinks. 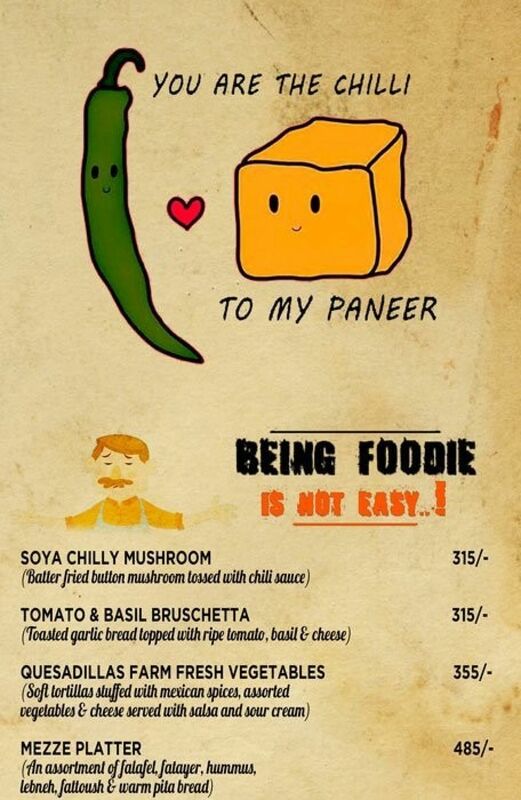 The ‘Vegetarian Platter’ is a perfect pick for any vegetarian who loves spicy or mildly marinated veg food. Do try ‘Dahi Wala Bhuna Kukkad’ or ‘Dal Makhani’ accompanied with rice for your mains. Visited during lunch time, as there was no rush. Tried Chipotle chicken tikka and sole fillet fish with iced tea and fruit sundae. Great food and service. Reasonably priced. Skyhouse located in Noida, is great place to to try fusion dishes and delicacies. The vibe in this restaurant adds perfection. We ordered coffee mocha cold shake, served in a tall glass was a little sweeter than required. We ordered four cheese pizza, it was a thin crust pizza with a creamy base with rich flavors of cheese. We ordered Spicy Spaghetti, this delicacy although had a beautiful texture however was incompletely cooked since and was justice to the taste buds. We ordered their white sauce cheesy pasta, it seemed overcooked because of which the taste seemed a little gloomy making the over all dish unsatisfactory. A good place to visit with friends. Celebrated my birthday with a group of friends at the Skyhouse. My 1st visit there and I was pleasantly surprised. The rooftop ambience was perfect for a cool sunny day. The service was great and quick. Loved the peanut covered chicken tikkas and the Mezze platter. The rest of the food too was average+ ...the Bloody Mary we ordered was just perfect. 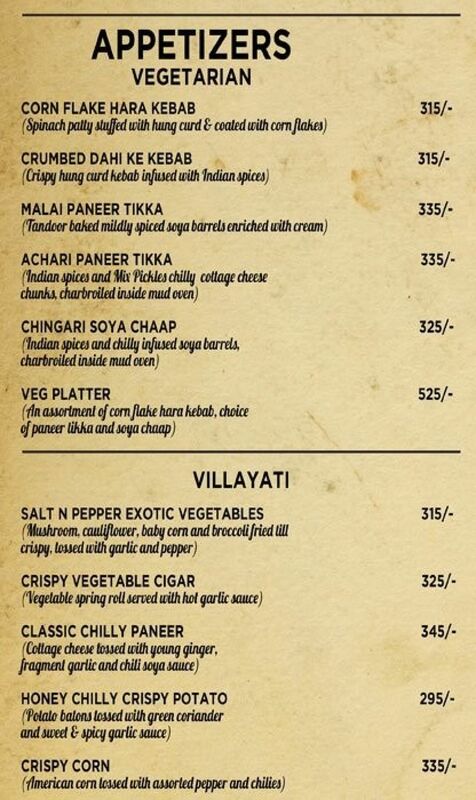 Reasonably priced and along with the eazydiner discount,it was good value . Nice ambiance. The outside seating is beautiful for evenings and winters. 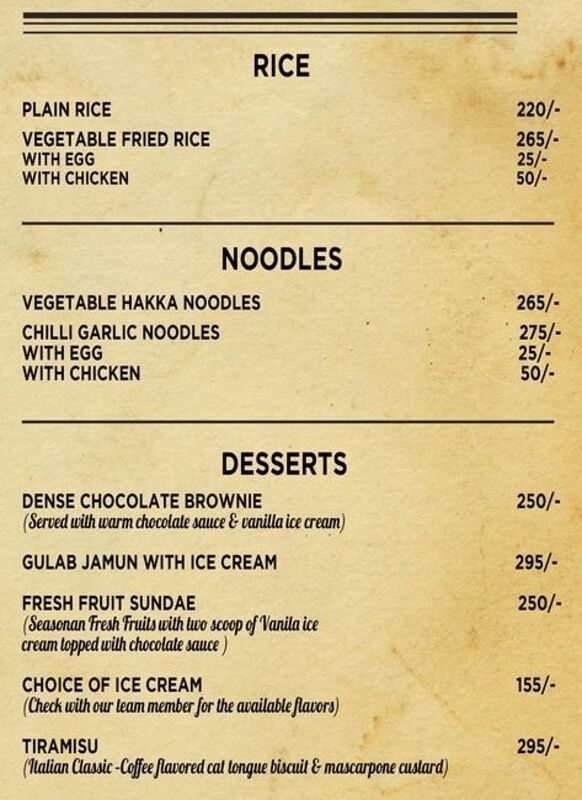 We went for a team lunch and took their buffet menu which was priced at 499+ taxes. The buffet menu was a tad disappointing . first, no welcome drink was served. then there were 2 items as starters - non of them cottage cheese :P . The soup was OK. The main course was served in miniscule servings. I was a little surprised at that. The food quality was just about OK. The desert - moong dal halwa - the only option, however was good. JUst one word to the restaurant - please improve the service. The place wasnt too crowded, yet had to wait forever. Gastropubs are where all the action is nowadays. These newfound crossovers are ideal for both tipplers and foodies, providing them with a perfect balance of gastronomy. Now you don’t have to settle for masala papads and peanuts while drinking. You can have the whole grand spread of nibbles from all across the world. Noida’s nightlife is improving day by day as several new pubs are forging their way into the city. 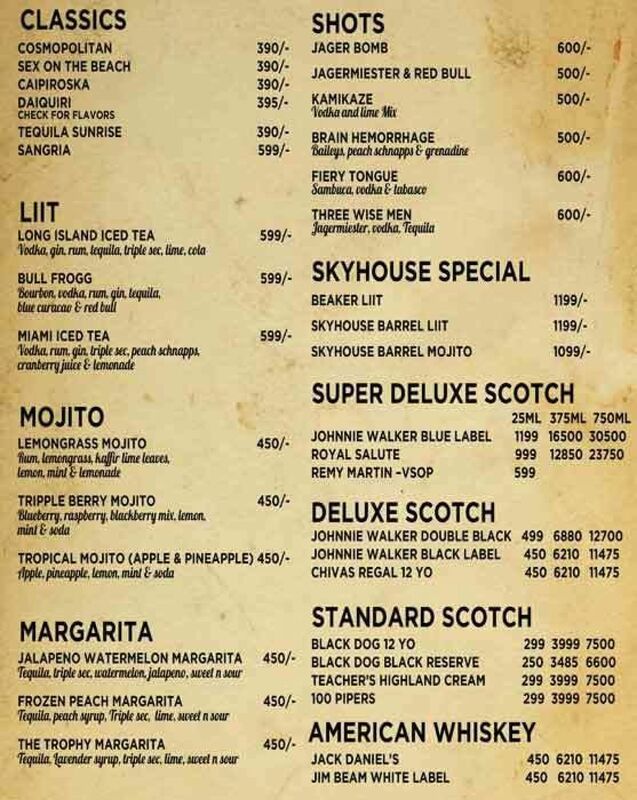 Another glitzy addition is ‘SkyHouse’, a trendy good-looking gastropub to join the party bandwagon of Noida. Perched firmly on the 5th Floor, Logix City Centre Mall, Sector 32, Near Sector 34, SkyHouse has already captured the interest of local party-hoppers with it’s cool ambience and lip-smacking menu. It’s a great spot to grab a few drinks with colleagues after work. To earn it’s gastropub status, SkyHouse keeps a delightful grub menu featuring North Indian, Chinese, Mughlai and Continental cuisines. With it the pub combines a matching impressive bar selection to compliment the dishes beautifully. Start with beertails or alocopops to kick start your evening and follow them with something stronger. The bar stocks great malts, in case you’re a fan. 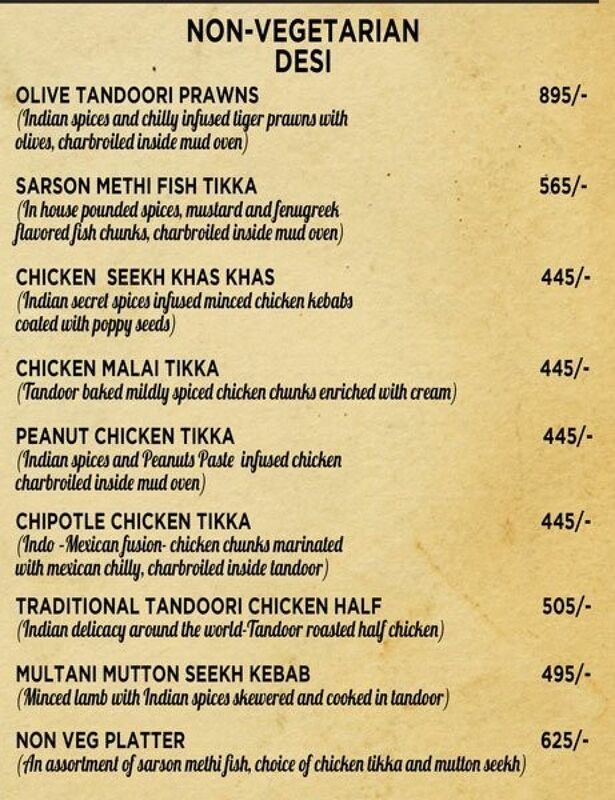 Add the salty kick with appetizers like, hummus with tandoori chicken shawarma, multani mutton seekh kebab, classic chilly paneer, spicy chicken wings, garden fresh vegetable dim sum, chingari soya chaap, stir fried fish chilly basil, olive tandoori prawns, crumbed dahi ke kebab and peri peri chicken satay. Progress further with the main course entailing, penne in rose sauce, herb chicken pizza, cottage cheese steak, paneer lababdar, classic chilly chicken, spicy mushroom pizza, pesto chicken tomato panini, mutton rogan josh and Thai red curry. Enjoy the main course with a helping of noddles or flatbread to fully bring out the potential. Sit outside in SkyHouse’s charming outdoor seating section and tuck into their luscious sweets. Get a sugar rush with, gulab jamun with ice cream, tiramisu, dense chocolate brownie, fresh fruit sundae and ice cream of your choice. On the days they play live music, the pub is packed to the hilt. Book ahead. Interiors of SkyHouse is beautifully designed with heavy wood finish gleaming under the ambient lighting. Slip into a sofa or pick a chair, whatever your mood takes you, SkyHouse has it. However, it’s their gorgeous outdoor section that’s first to fill up. Bill will only be marginally pricey.